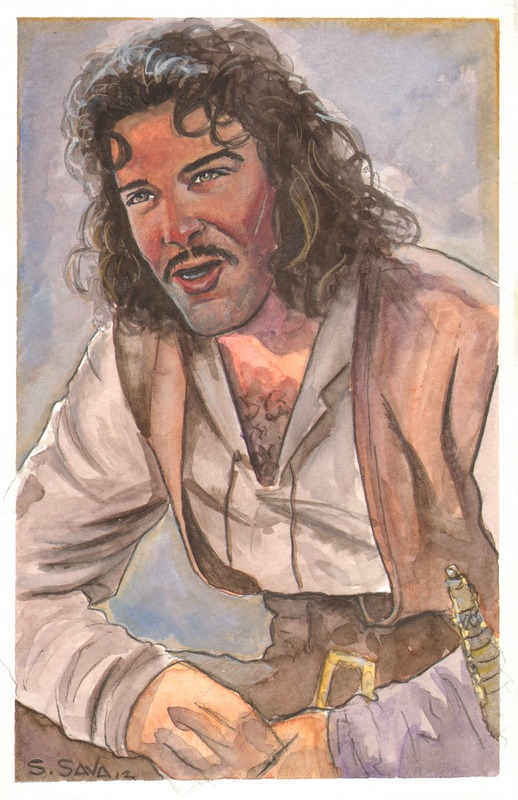 When Inigo Montoya’s job went wrong, he lived by a single rule – go back to the beginning. While Constitution Thursday hadn’t “gone wrong,” it was time to step back and consider whether or not it was time to “go back to the beginning?” So Dave & John head back to the start of the Constitution, where the begin with the Preamble and the wonderful story of Gouverneur Morris and his wooden leg. Posted on January 17, 2013, in Broadcast, Preamble and tagged Broadcast, Preamble. Bookmark the permalink. Leave a comment.